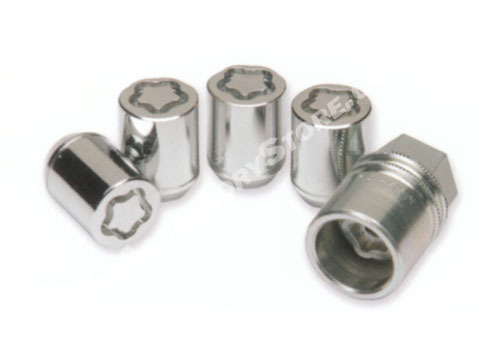 Easy to use, one-piece wheel lock functions like a regular lug nut, but requires a special key tool for installation and removal. Its design allows for an un-limited number of different computer generated lock and key patterns. This unique wheel lock system is continually being refined and improved upon. Kit contains 4 locks and 1 key. Official KIA products below dealer pricing. Received just as ordered in a timely manner and free shipping and no tax.